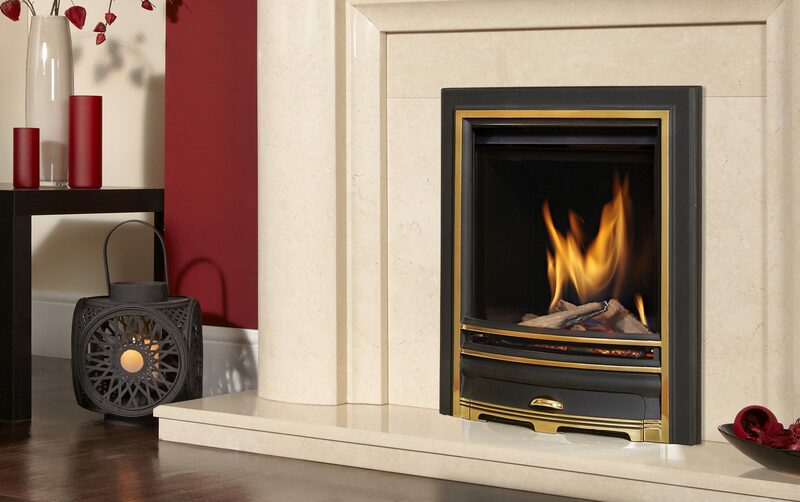 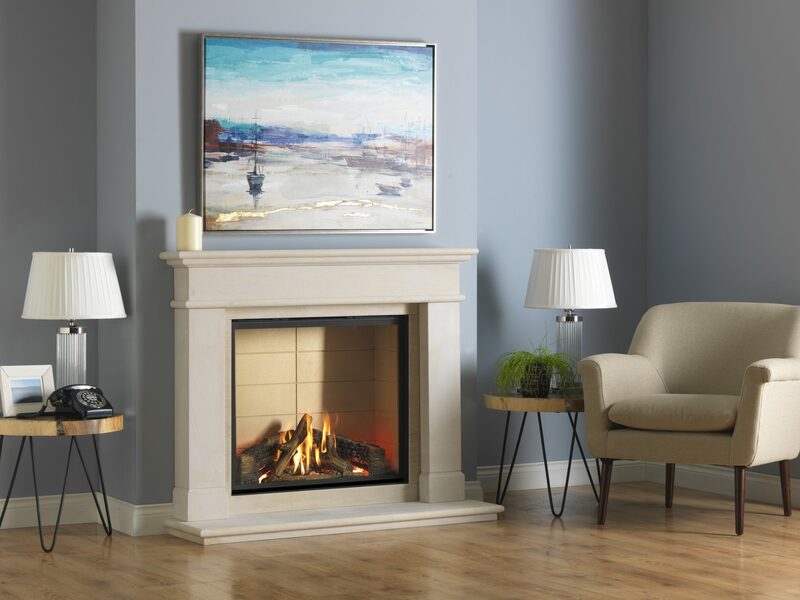 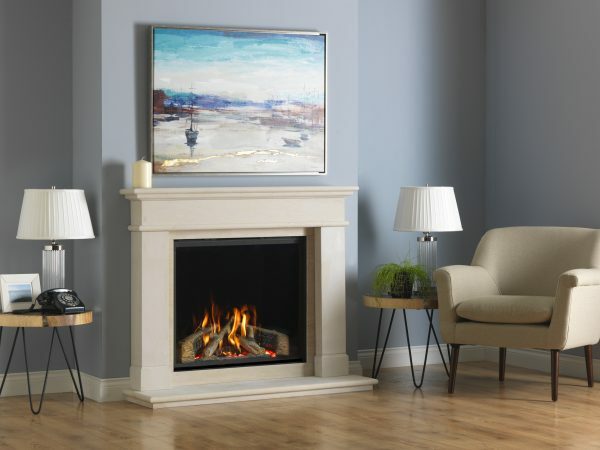 The NEW infinity 800 HD UBL Gas Fire, is a revolutionary gas fire with underbed LED lighting. This enables the user to have the effect of a fire without the heat out. 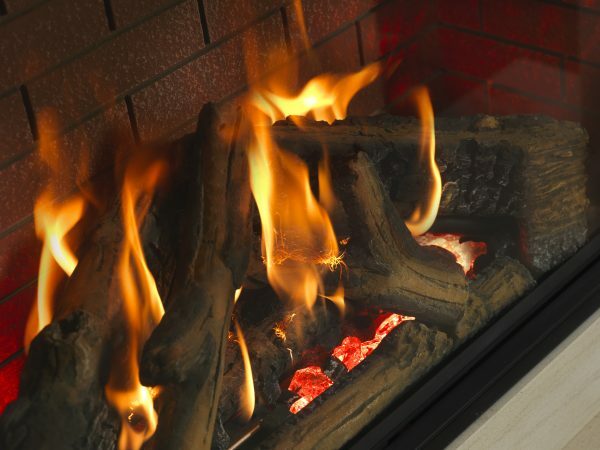 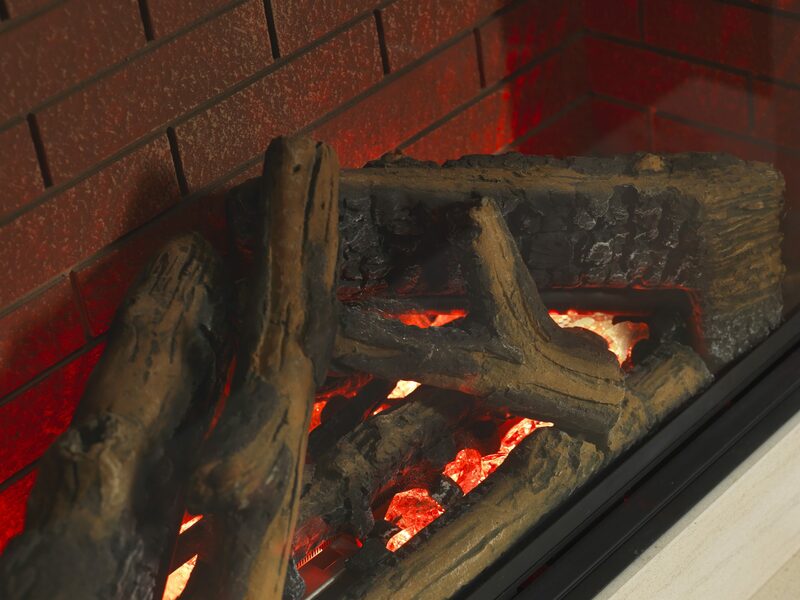 The fire can be housed within a fireplace or as a hole in the wall fire.